Fortified sweet wine of high quality, produced by Cooperativa Vitivinícola da Ilha do Pico. Bottle of 750 ml. Blackberry liqueur produced in the island of Pico, by Adega de Sant'Ana. Bottle of 700 ml. 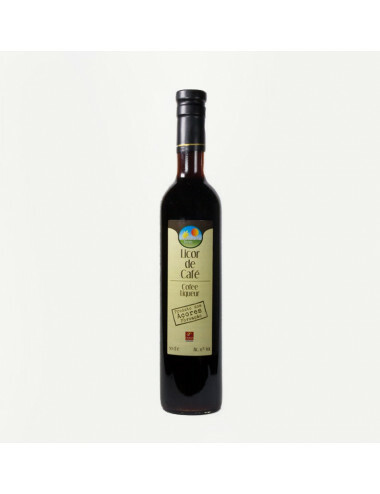 Blackberry liqueur from the island of Pico, produced by "Mulher do Capote". Bottle of 700 ml. 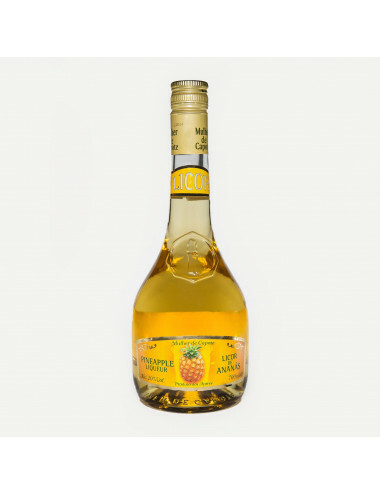 Pineapple liquor from the island of Pico, produced by Adega de Sant'Ana. Bottle of 700 ml. 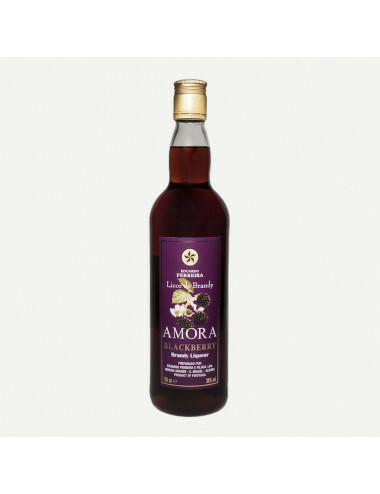 Blackberry liqueur produced in the island of Pico, from the A M Costa company. Bottle of 700 ml. 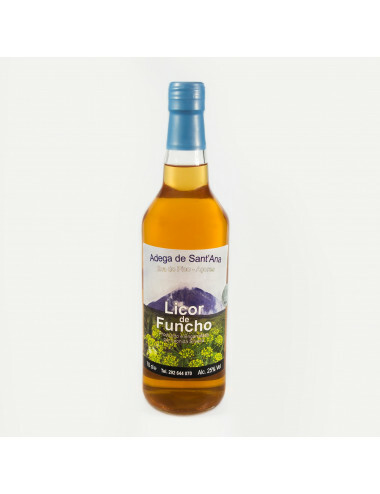 Lemon liqueur from the island of Pico, produced by Adega de Sant'Ana company. Bottle of 700 ml. Honey liqueur from the island of Pico, produced by Adega de Sant'Ana company. Bottle of 700 ml. Cream Liqueur from the island of São Miguel, produced by Mulher do Capote company. Bottle of 500 ml. 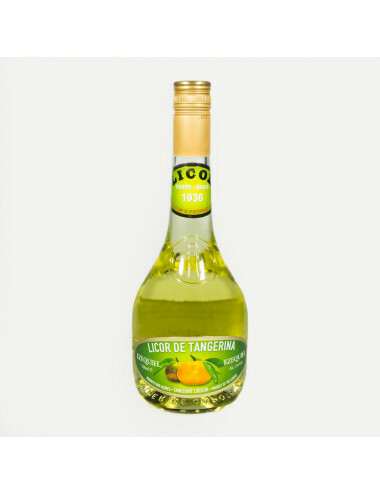 Tangerine liqueur from the island of Pico, produced by A M Costa company. Bottle of 700 ml. "Nêveda" liqueur from the island of Pico, produced by Adega de Sant'Ana company. Bottle of 700 ml. Catmint liqueur from the island of Pico, produced by A.M. Costa company. Bottle of 700 ml. 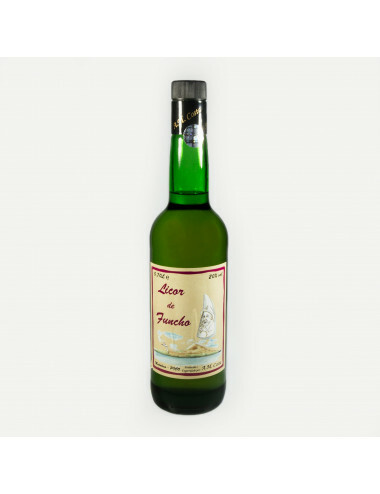 Fennel liqueur from the island of Pico, produced by Adega de A M Costa company. Bottle of 700 ml. 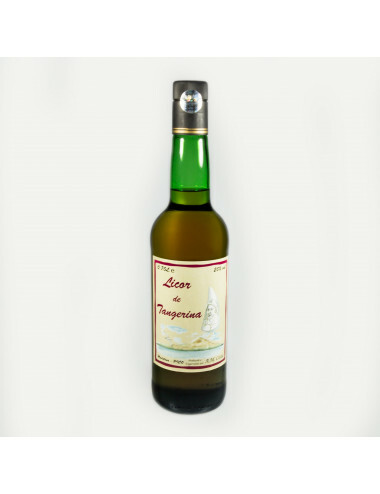 Fennel liqueur from the island of Pico, produced by Adega de Sant'Ana company. Bottle of 700 ml. Tangerine liquor produced in the island of São Miguel by "Mulher do Capote" company. Bottle of 700 ml. 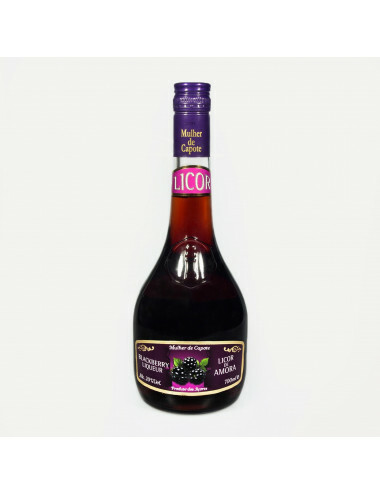 Blackberry liquor from the island of São Miguel, produced by Cooperativa Celeiro da Terra. Bottle of 500 ml. Pineapple liquor from the island of São Miguel, produced by Cooperativa Celeiro da Terra. Bottle of 500 ml. 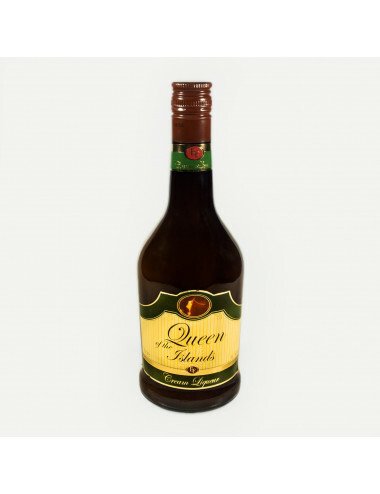 Tea liquor from the island of São Miguel, produced by Cooperativa Celeiro da Terra. Bottle of 500 ml. Cinnamon liquor from the island of São Miguel, produced by Cooperativa Celeiro da Terra. Bottle of 500 ml. 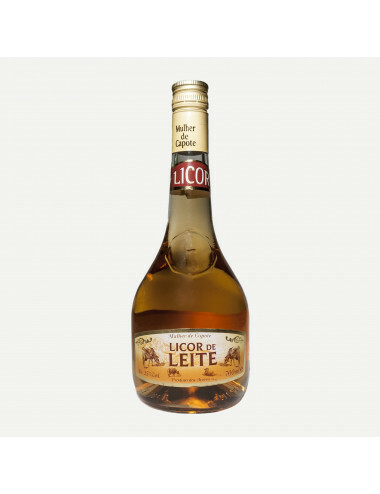 Coffee liquor from the island of São Miguel, produced by Cooperativa Celeiro da Terra. Bottle of 500 ml. Milk liquor from the island of São Miguel, produced by Cooperativa Celeiro da Terra. Bottle of 500 ml. Tangerine liquor from the island of São Miguel, produced by Cooperativa Celeiro da Terra. Bottle of 500 ml. Stuffy wine from the island of São Miguel, produced by Cooperativa "Celeiro da Terra". Bottle of 500 ml. 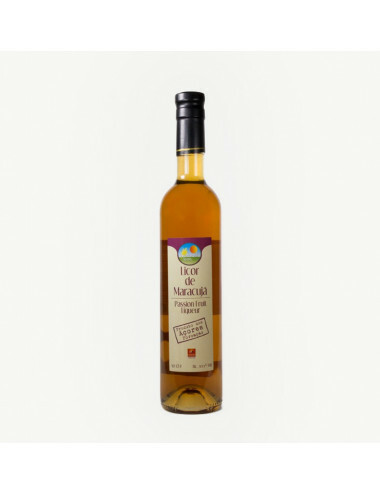 Passionfruit liquor from the island of São Miguel, produced by Cooperativa Celeiro da Terra. Bottle of 500 ml. 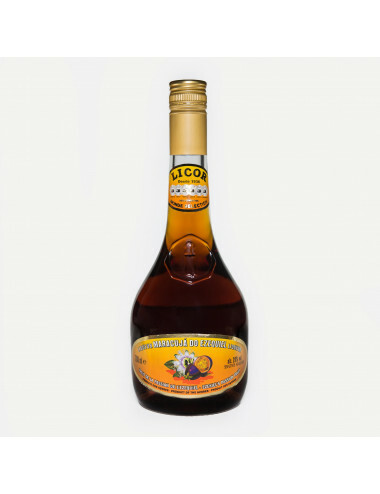 Loquat liquor from the island of São Miguel, produced by Cooperativa Celeiro da Terra. Bottle of 500 ml. Pineapple Liquor from the island of São Miguel, produced by "Mulher do Capote" company. Bottle of 700 ml. Banana Liquor from the island of São Miguel, produced by "Mulher do Capote" company. Bottle of 700 ml. Passion fruit Liquor from the island of São Miguel, produced by "Mulher do Capote" company. Bottle of 700 ml. 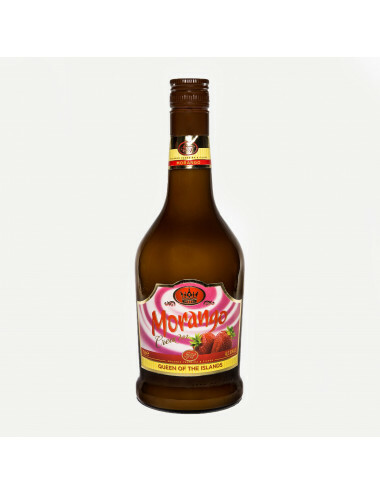 Strawberry Liqueur from the island of São Miguel, produced by Mulher do Capote company. Bottle of 700 ml. 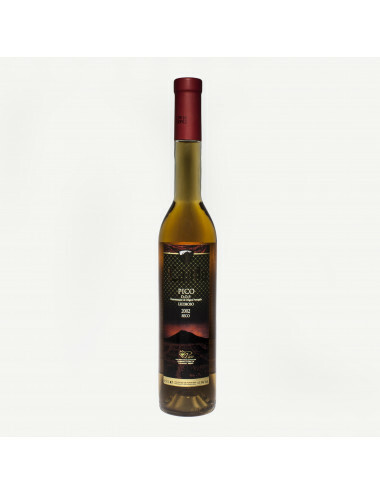 Passionfruit liqueur from the island of São Miguel, produced by "Mulher do Capote" company. Bottle of 700 ml. 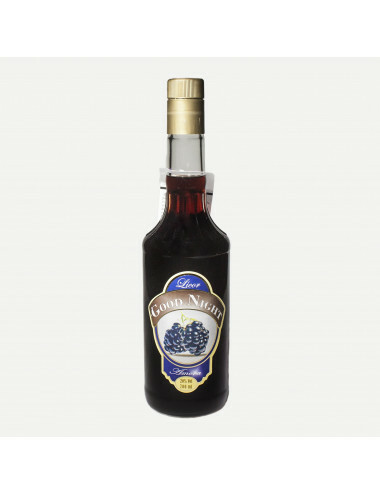 Blackberry liqueur produced in the island of São Miguel by Good Night company. Bottle of 700 ml. 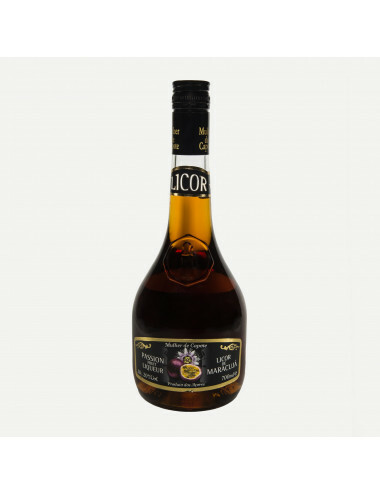 Passionfruit liqueur produced in the island of São Miguel by Good Night company. Bottle of 700 ml. Milk liqueur produced in the island of São Miguel by Good Night company. Bottle of 700 ml. 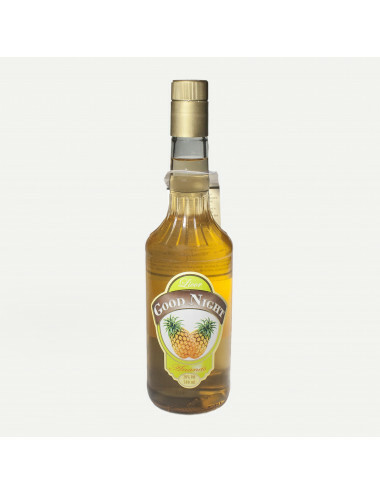 Pineapple liqueur produced in the island of São Miguel by Good Night company. Bottle of 700 ml. 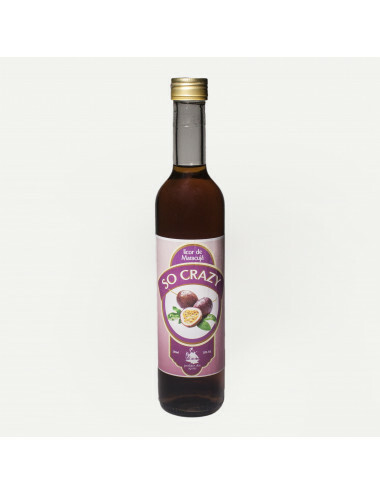 Passionfruit liqueur produced in the island of São Miguel by So Crazy company. Bottle of 700 ml. 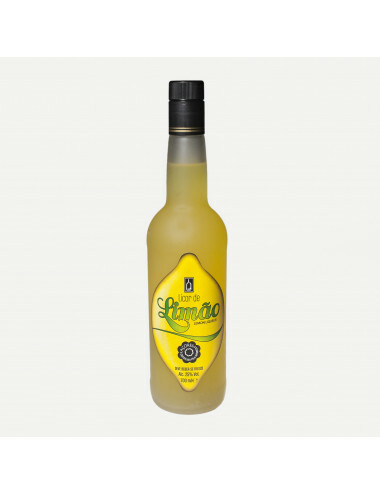 Lemon liqueur from the island of São Miguel, produced by Lima & Quental company. Bottle of 700 ml. Physalis liqueur produced in the island of São Miguel by Lima e Quental company. Bottle of 700 ml. 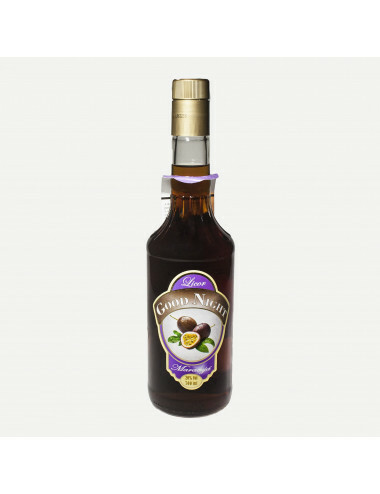 Vila Franca cheesecake liqueur produced in the island of São Miguel by Lima e Quental company. Bottle of 700 ml. 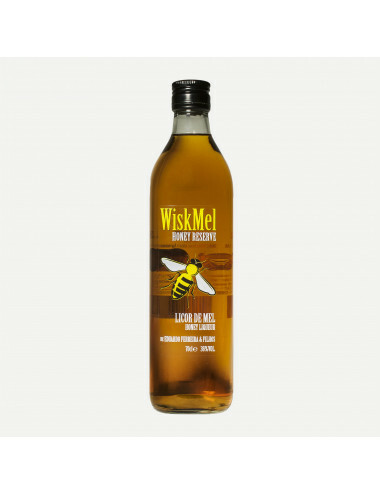 Honey liqueur produced in the island of São Miguel by Eduardo Ferreira & Filhos company. Bottle of 700 ml. 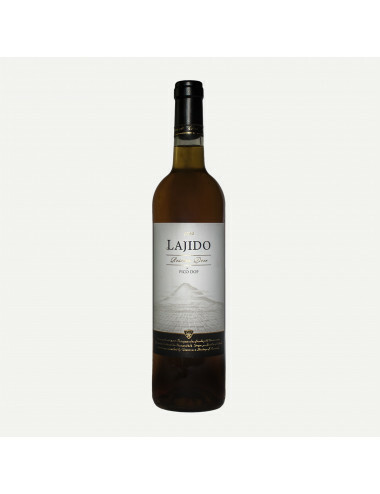 Liquorish wine (dry), produced by Cooperativa Vitivinícola da Ilha do Pico. Bottle of 500 ml. 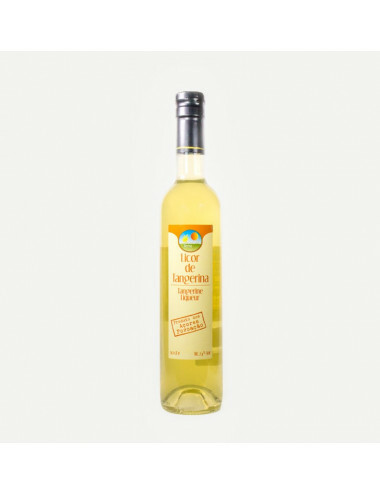 Lemon liqueur from the island of Pico produced by Cooperativa Vitivinícola da Ilha do Pico. Bottle of 500 ml. Cinnamon liqueur from the island of Pico produced by Cooperativa Vitivinícola da Ilha do Pico. Bottle of 500 ml. Honey liqueur from the island of Pico produced by Cooperativa Vitivinícola da Ilha do Pico. Bottle of 500 ml. Tangerine liqueur from the island of Pico produced by Cooperativa Vitivinícola da Ilha do Pico. Bottle of 500 ml. 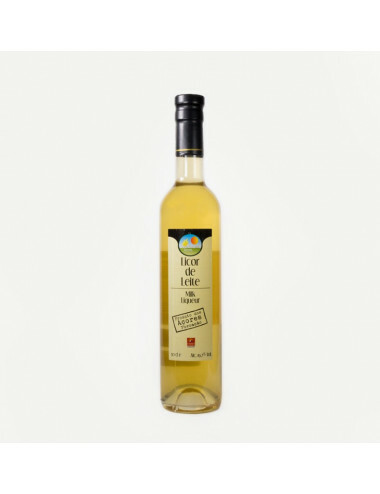 Nêveda liqueur from the island of Pico produced by Cooperativa Vitivinícola da Ilha do Pico. Bottle of 500 ml. 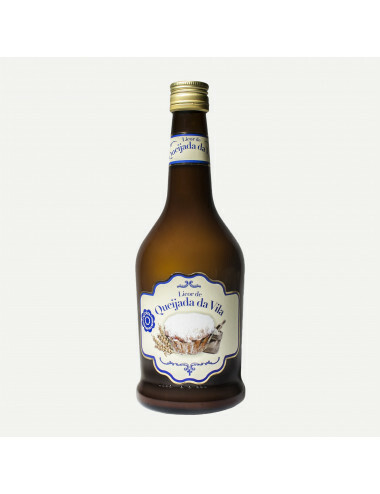 Milk Liqueur from the island of São Miguel, produced by "Mulher do Capote" company. Bottle of 700 ml.